Young people constitute one-quarter of the world’s population, and one-third of the population in developing nations. They have demonstrated their vision for the world as citizens and partners in development, as voters, and as activists, which signals a vibrant and hopeful resource for the world. Yet, young people do not benefit equitably from development outcomes. In the global north, they are poorer than their parents’ generation. In the global south, the dividends of economic growth are not adequately reaching them. Young people also face challenges in participating in decisions that affect their social, political and economic empowerment. Against this backdrop, youth mainstreaming is a critical part of creating an egalitarian world and achieving social equality for youth. 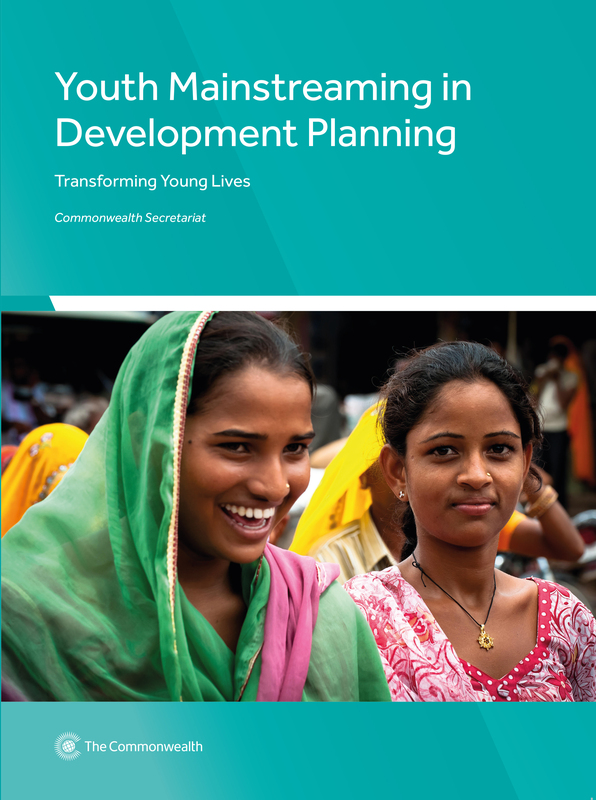 Youth Mainstreaming in Development Planning: Transforming Young Lives is a compendium of concepts to initiate dialogue and mobilise consensus around visions and strategies for young people and includes practical tools and techniques that will support initiatives to mainstream youth rights, voices and capabilities across government and other institutions. It is aimed policy-makers and practitioners in all sectors engaged in development planning at all levels. 1. What is Youth Mainstreaming?